It all began on the 6th of May 1945 when thirty-one people gathered in the evening to worship God in a local hall in Seaforth. 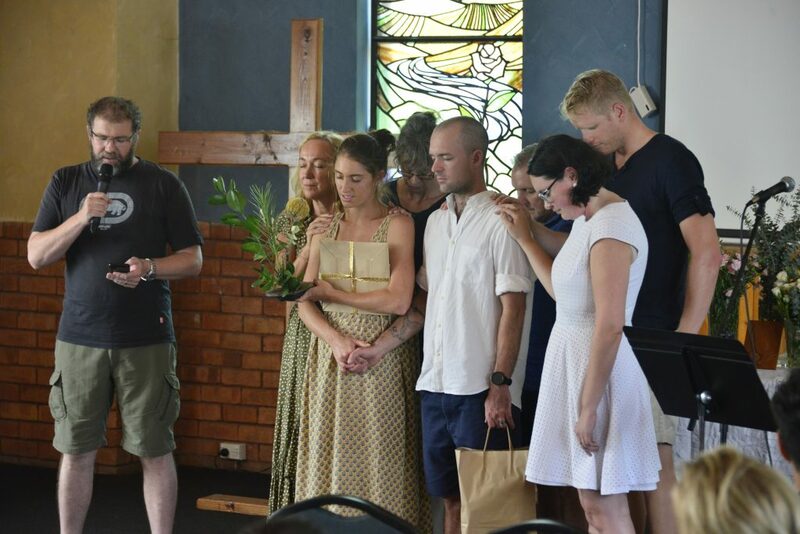 People were finding it hard to make it to Manly Church due to transport issues so they established something more local. After the war, the suburb of Seaforth grew rapidly. The Spit Bridge created a direct road link to Sydney and the Wakehurst Parkway opened up the way to the north. Manly Church owned a gospel wagon, which Arthur Adney would drive around spreading the gospel and building relationships with families in the area of Seaforth. The first permanent pastor was Rev. Don Eagle who served for a few months in 1946 and was known for getting around on an old motorbike. 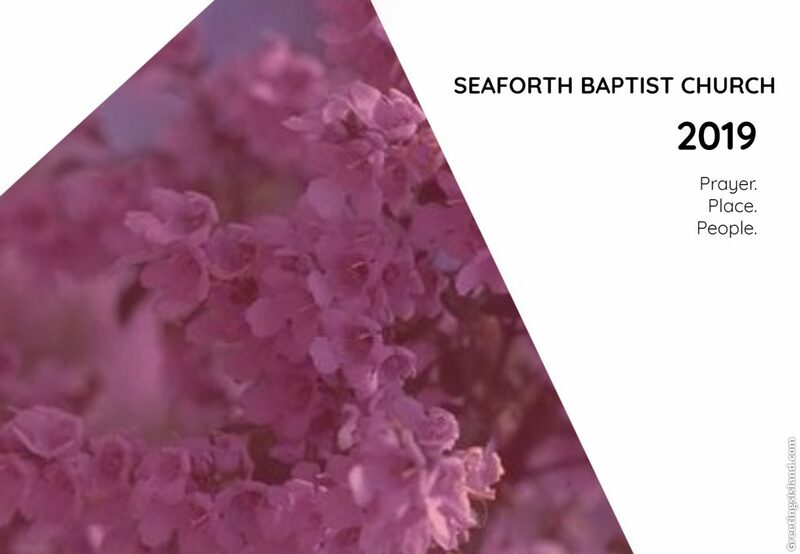 On Sunday, 30th of October, 1949 Seaforth Baptist was formally established as a church becoming part of the NSW & ACT Baptist Association. The church then looked for a suitable block of land to build. Alf de Russet on his way to work noticed a ‘For Sale’ sign on a block of land on the corner of MacMillan Street and Frenchs Forest Rd and upon making enquiries, found it was to be offered for sale for 650 pounds. The owner reduced the price to 600 pounds when they heard a church was going to be built. It took a lot of work with people volunteering their time and money but finally on Saturday the 8th of November 1952 the building was officially opened. Baby-boomers filled the ranks of the Boy’s Brigade and Girl’s Brigade. The demands for space required the addition of new halls and the purchase of a manse in the 1960s. Yet for all it’s early energy, the church languished. Inner conflict brought decline and by the mid-1970s a lack of relevance saw the church reduced to a handful. Not until the late 1980s did a trickle of new faces arrive, most without Baptist origins. 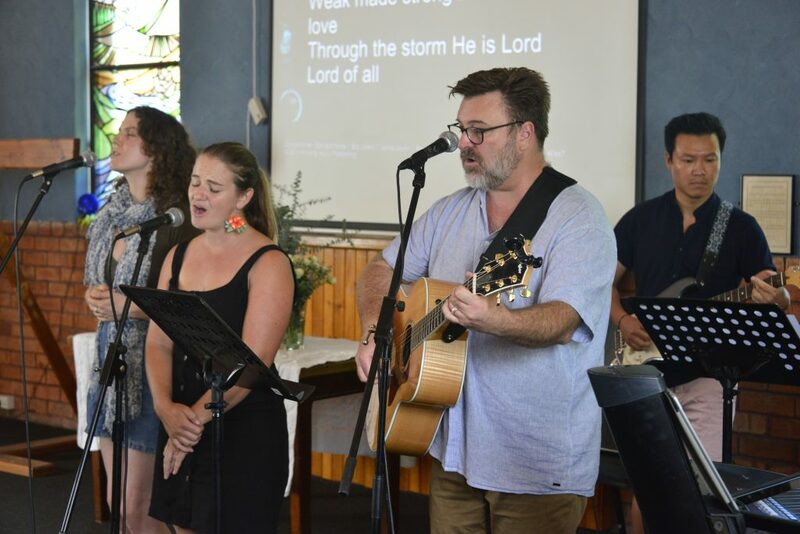 The pastors Daryl Evans, and later Mike Frost, Chris Mawson and Dave Rowe fostered a community church with an open door style. The formal structures were abandoned and a team approach to leadership found favour. Young families gravitated to the relaxed and informal worship which welcomed kids and tolerated, even enjoyed the unexpected. There are so many stories that shape people’s lives but we are shaped by the true story described in the Bible. We believe hope and life is found here. Our Sunday gatherings are a time when we learn and respond to the God we have encountered in Jesus Christ. Words are powerful so we want to be people who listen well to both God and others. We are a people who pray. We seek to speak good words, true words, encouraging words, words of hope. Relationships matter. We care about one another. We do life together. One of the ways we express this is by practising hospitality. We are always open to having new people join us and belong. We have multiple ways for people to connect. There is space here for people to ask questions and explore what life and God is all about. In a fast-paced culture that can push us away from one another, we try to come together and be a community. We are not a comfortable quiet church. We are a band of resisters. Taking Jesus’ words seriously we seek to be led by his teachings and the work of the Spirit in re-imagining what the good life is. We believe that salvation is not just personal but good news for all people. We want to live this out, righting wrongs, loving others outside our community, tackling the societal injustices we see. We want to offer an alternate way to live in line with God. This is the journey we are on: becoming more like Jesus. In 2018 we focused on relationships. We looked at how God cares, we care, I care. As the leadership team began thinking about 2019, the word prayer kept popping up. The more we talked about vision, the more we felt we need God’s leading. A few people mentioned seeing the image of a blossoming tree. This got Christine researching and she ended up discovering that there is a rare plant that is found only in Seaforth. It is known as Seaforth Mint (Prostanthera marifolia) and has tiny purple flowers. We got really excited when we discovered this because we believe God is calling us not only to be rooted deeply in prayer but also in this place and with this people. We want us to spend more time rediscovering this place, celebrating it, and trying to discern where God is at work. Christine Redwood joined the team in in December 2017. She previously served as Associate Pastor at Hornsby Baptist for six years. Christine is actively involved in the Baptist denomination and has served on the Assembly Council and the Public Engagement Taskforce. She also loves studying and in her spare time is working towards her PhD. In 2010 she was the preaching intern for Morling College and now works as an adjunct lecturer. Outside of work she loves spending time with her nieces. Christine loves being creative and is passionate about films, theatre, writing, and most of all communicating God’s story with others. 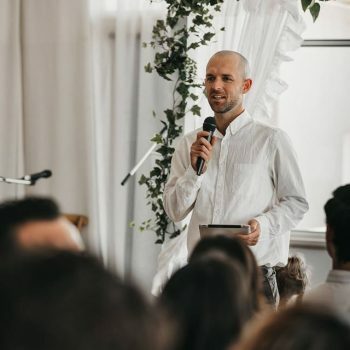 Josiah joined the team in March of 2019 as Associate Pastor. He previously worked at Manly Life Church as a Young Adults/ Worship Pastor throughout the last 5 years. Josiah is studying at Morling College currently and hopes to be finished before 2047. His passions are leading people into the presence of God through worship, making the Bible relatable and exciting through teaching, and walking together as a family through this wonderful and weird thing called life. Josiah loves talking with people, music, coffee, wrestling with scripture, nature and sometimes reading. He is married to Bec and they have three beautiful and energetic little girls. Vikki has a passion for equipping the church to share God’s heart for justice. 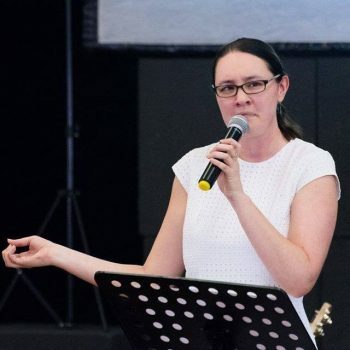 In her role Vikki has worked with aid and development organisations to reach out to churches and the local community to encourage them use their God-given talents to be a ‘voice for the voiceless’. 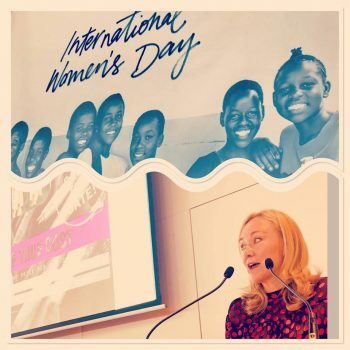 Having worked in the public relations industry for many years, she is intent in using her experience to help reshape the narrative that prioritises ‘our’ nation’s needs to heeding the call of Jesus to love others. She is also a board member of Micah Australia. Vikki is married to Mike and has three adult children, and one grandchild. SBC is affiliated with the Association of Baptist Churches NSW & ACT.